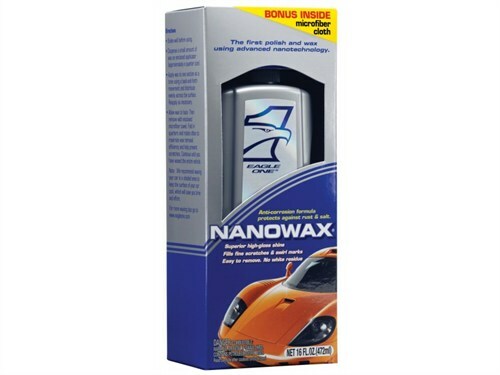 ChipsAway Blog | Car Wax Reviews: Which is the Best Car Wax? Waxing is one of the most fundamental parts of proper car care and maintenance, not least because it offers you the perfect opportunity to improve the lustre, shine and colour-depth of your car’s paintwork, while also adding an additional layer of protection from damaging environmental pollutants and other potential hazards like road grime or pollen. Unfortunately, the dizzying array of waxing products currently circulating on today’s market make the process of actually picking the best car wax notoriously difficult. To help you make an informed decision about which product best suits your needs, I’ve set out to review the current crop of leading waxes on the market for 2018 that you’ll find on the shelves of most automotive retailers. 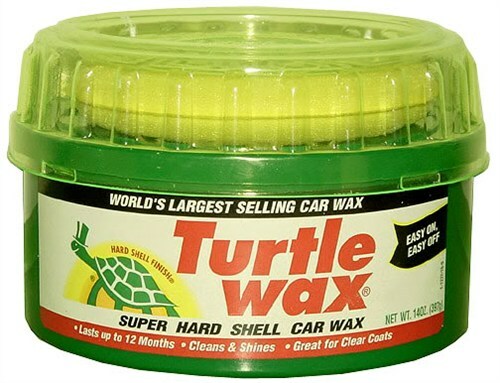 Super-Hard Shell Wax by Turtle Wax is the market leading car wax. It does go on as smooth as a dream, and it does do a perfectly good (if unremarkable) job of deepening the lustre and shine of paintwork. But in an honest review, its ease of use where this product really falls down. Despite its extremely high-quality finish, it’s a real hassle to actually take the wax off once it’s been applied unless you’re using a mechanical buffer. 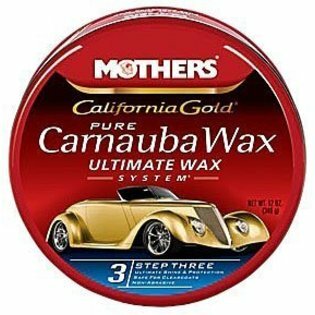 Choose this car wax if you’re really serious about waxing and want a high-quality shine, and you don’t mind it being a little difficult to use. But don’t let its sterling reputation convince you to forgo something that’s just as capable, and much more accessible. Although it’s made by the same people as the Super-Hard Shell Wax reviewed above, Turtle Wax’s second most popular product is a very, very different beast: It’s an incredibly easy product to use for a start, both in terms of application and removal, and the inclusion of ever-popular carnauba wax means that it can create a decent shine too. If you’re looking for something that you can slap on and then buff-off in a matter of minutes, and you’re only really concerned with adding an acceptable level of finish to your bodywork then this budget product is probably the best car wax. I’m not quite sure whether or not the fact that this wonderful liquid wax’s carnauba content is ‘pure Brazilian’ really affects the quality of the end product, but there can be no doubt that this is one of the best liquid waxes on the market in terms of ease-of-use and depth of shine. The one downside is the low durability of the coat it creates. Perfect for the avid detailer, and affordable too – only avoid this liquid wax if durability is a key factor in your buying decision, or you have your heart set on perusing something at the upper-edge of the paste market. Even though it’s a spray car wax, this product creates a wonderfully reflective deep shine, and really brightens up any paintwork. Unfortunately, as with all spray waxes, the finish it leaves is very short-lived, which is really quite disappointing considering how impressive the immediate effects are. Use this if you need to quickly freshen up your car’s look, or you’re keen to give paintwork a bit of a shine prior to more intensive treatment, but do be aware of the fact that you’ll have to redo everything after a few weeks of wear and tear. Zymol’s potent cleaner wax offers up consistently excellent results that more than justify the price tag. It leaves a satiny, almost mirror-like sheen that does a brilliant job of repairing swirl marks and minor paintwork scratches. 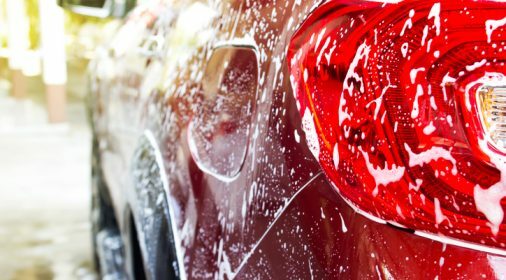 It does fall down slightly on ease-of-use, but it more than makes up for this by generating a very durable layer of protection that adds shine and lustre to your car’s paint job. I’d recommend using this if you’re gunning for a top quality product, and want the best possible shine from your wax. We’d only really recommend avoiding this product if you’re looking for something cheaper, or plan on waxing in a rainstorm. 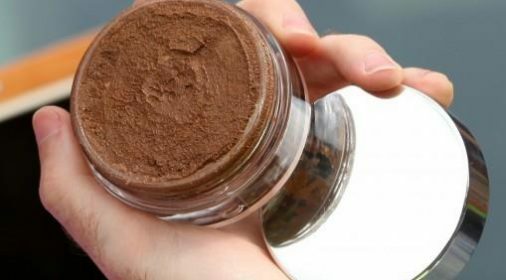 This product’s central selling point is the inclusion of ‘nano-sized’ Carnauba particles, which are allegedly capable of covering up microscopic flaws in your car’s paintwork. Whether or not this is actually true, there is no denying the fact that it does do a fantastic job of leaving a glossy and elegant finish on paintwork. Be warned though: its paint protection doesn’t last long! Use if you’re looking for easy-to-use waxes, or want to add an additional layer of protection to your car in a hurry, but we’d recommend avoiding it if you need a wax that’ll last a long time. Another high-end offering, Autoglym’s high-definition wax produces a really beautiful shine and creates an almost glassy finish that does a very good job of lending any colour of paint-job a fresh and vibrant edge. It does lose ground when it comes to durability though, and it does lack some of the depth and character that some other, slightly cheaper waxes (like Mother’s California Gold) can produce for a much lower price point. If you’re looking for something that’s guaranteed to get the job done but doesn’t really shine in any particular area then this is the best car wax for you. It doesn’t have quite the shine of a slightly more quality-focused wax, or quite the ease-of-use encountered in some spray products, but it is consistent and dependable. Alex Bussey is an avid detailing enthusiast who’s always looking for new ways to improve the aesthetic appeal of his most prized. 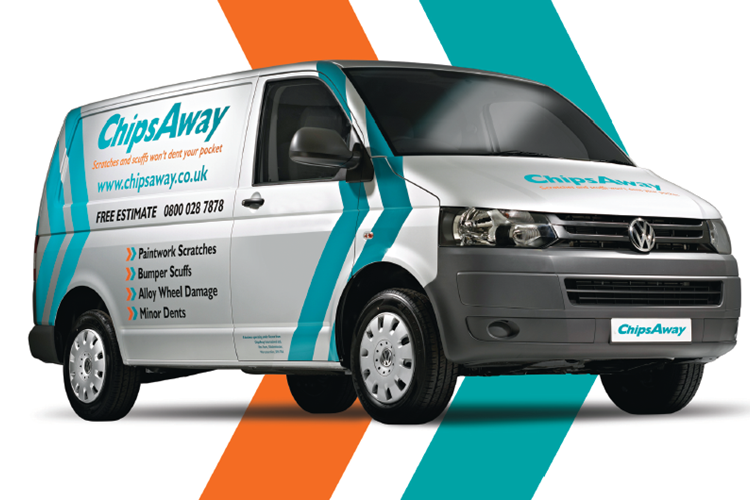 He’s currently writing for http://www.specialisedcovers.com – a dedicated supplier of bespoke car covers.